At Benetas we are always looking for ways improve our services and we welcome your feedback. We want to know what we’re doing right for you and areas that we could improve. Compliments: These are things that you think we’re doing well or may be recognition of a person you work with. By telling us what you like, we can aim to continue to do these things and provide feedback to staff. Suggestions: Your ideas on how we can improve things or do things better can help us to improve our services and ensure they meet your needs and wants. Complaints: We want to know when you’re not happy about an experience you’ve had with Benetas. A complaint can be about a person, a service or something you have experienced. We will take your feedback seriously and aim to resolve them quickly and fairly. If your feedback is a complaint we will investigate and respond to you within 14 working days. We’ll let you know what we discovered and what we’re doing to improve the situation. You can remain anonymous. However, if you wish to be kept informed of the investigation we can do so if you provide contact details. All information you provide will remain confidential and will only be used by Benetas staff for communicating with you about the issue raised. How can I provide feedback to Benetas? Speak to your Benetas service manager or a staff member. Complete one of our Feedback forms. Hard copies are available at all Benetas sites. 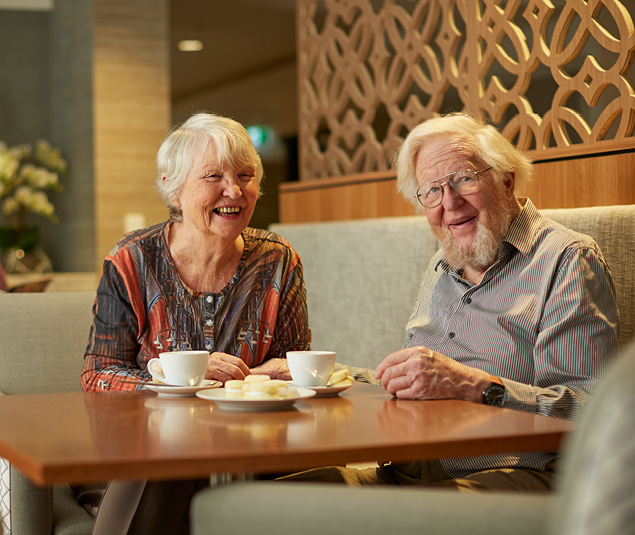 If you want to make an enquiry or raise a complaint about the quality of care or services being delivered to people receiving aged care services subsidised by the Australian Government, you can contact the Aged Care Quality and Safety Commission on 1800 951 822 or visit agedcarequality.gov.au. The Health Complaints Commissioner can handle complaints about health services provided by any organisation or person in Victoria, including both registered and non-registered providers. The Code of Conduct for General Health Services provides further information and guidance. You can visit their website or phone 1300 582 113. 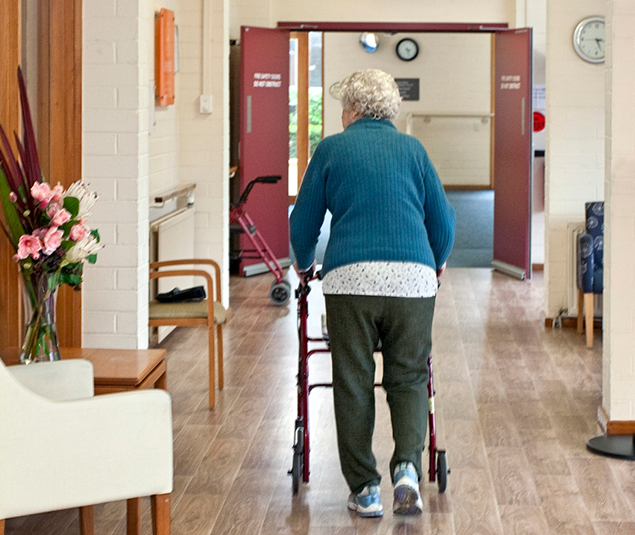 National Aged Care Advocacy Line on 1800 700 600 (free call) or Aged and Community Care Information Line on 1800 500 853 (free call). Please call us directly and we will arrange to use the Translating and Interpreting Service (TIS). Alternatively, you can call the TIS directly on 131 450 and ask them to put you through to the Benetas Customer Centre on 1300 23 63 82. Your feedback will remain confidential. Important: if you feel a Benetas client is at risk please raise this immediately with the manager of that service or contact our Support Office on (03) 8823 7900.